In Search of the Headless Horseman Bridge? My search for the original location of the Headless Horseman Bridge started last summer, when I wondered where the location for the original bridge was. Several people expressed interest in knowing exactly where I was looking. They want to know the site of the original bridge. I haven’t even started to look, and with winter here, it will have to wait until the spring–if I look. 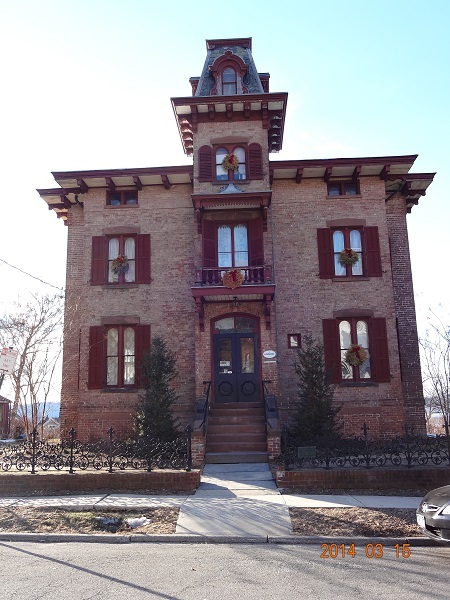 As Sara at the Historical Society asked me, why would I want to tell anyone where the bridge really is? She has a point. Let’s say that I do, indeed, find the site of the original bridge. 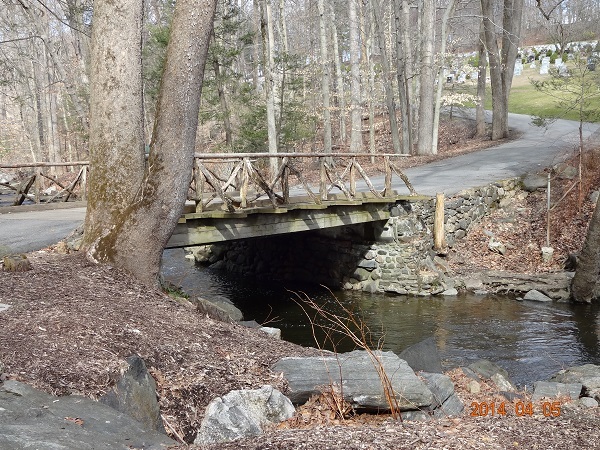 (One reader is sure that his friend already found the place where the bridge crossed the Pocantico.) This becomes public knowledge. People being people, they will want a souvenir of the site–and will probably take a rock. This is what happened with Plymouth Rock, the place where (supposedly) the Pilgrims first set foot in the New World. The rock is now surrounded by a columned edifice that keeps visitors in a railed area, where they can look down on it. The other side of the rock is also railed in to make sure that no one can get to the rock, since souvenir hunters would chip away at it. Decades ago, my uncle took my grandmother (his mother) to Greece. While on the Acropolis in Athens, she started picking up the rocks lying around and pocketing them. One of the guards saw her and asked what she was doing. She told him. He then asked her where she was from. She told him America. He then told her that if everyone took the rocks there that there would not be a ruin left. This is the point: people always want to take something with them. Why, I don’t know, since these “souvenirs” end up tossed in a box in the attic or in the basement until someone eventually comes across them years later and, not knowing what they are (or simply not caring), the “souvenirs” are tossed into the garbage, never to be seen again. Several years ago, I took a trip to Provincetown, Massachusetts, and went for a walk on the beach. (To someone who grew up in a landlocked location, walking along the beach was an adventure–and a bit scary.) I also decided to pick up some of the rocks that I found, which I did. I still have those rocks. Years before that, I visited Lantau Island, which was then part of the British colony of Hong Kong, and I walked along the beach and picked up rocks that I then took home. I still have those rocks, too: somewhere at the bottom of a box in storage, probably with the rocks I gathered in Provincetown. Why we want to collect such things is a mystery. How many of us have actually had to pull out those rocks or whatever to “prove” to others that we had, indeed, been there? (Why would anyone doubt us?) Is this part of the consumer mentality that permeates late 20th-early 21st century culture? People have been picking up souvenirs long before now, so I’m not sure where this comes from. 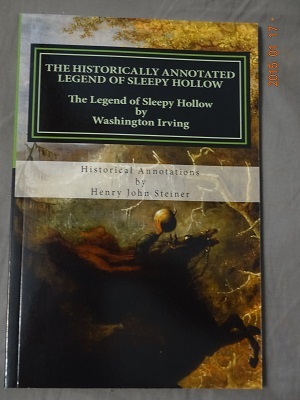 In The Historically Annotated Legend of Sleepy Hollow, Sleepy Hollow village historian Henry John Steiner includes several photos, one of which has this caption, “This is the approximate location of the old Sleepy Hollow Bridge crossing at the time of the story.” (My emphasis.) Steiner supposedly found the location, but there are a lot of rocks all along the shores of the Pocantico in that area. Do we really need to know? Maybe it’s better to let sleeping dogs lie. I have rocks from the Colosseum in Rome that I picked up when I was 10 years old. 50 years later, I still look at them sometimes and remember the great times and all the cats that lived there. I pet one and he bit me. Ha! 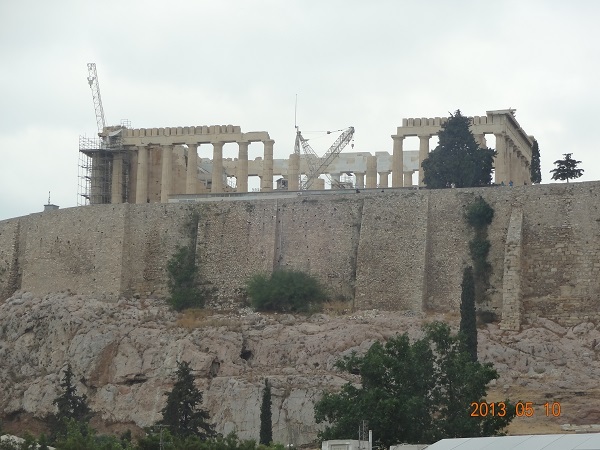 I didn’t mention how my grandmother brought back those Acropolis “rocks”–which were actually white, Pentelic marble. So much for being a vet. Kitty apparently wasn’t too friendly.